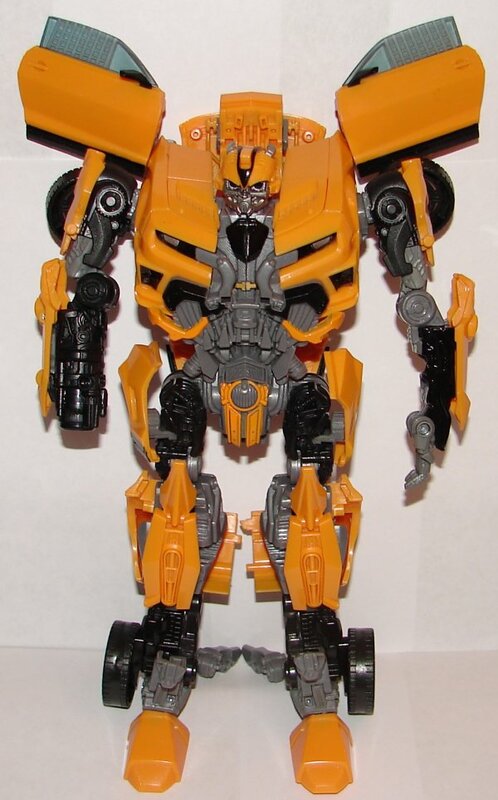 It is kind of lousy that the third and final Age of Extinction Leader class toy was a repaint of Dark of the Moon Leader Bumblebee without his weapon and he’s a Costco exclusive to boot. 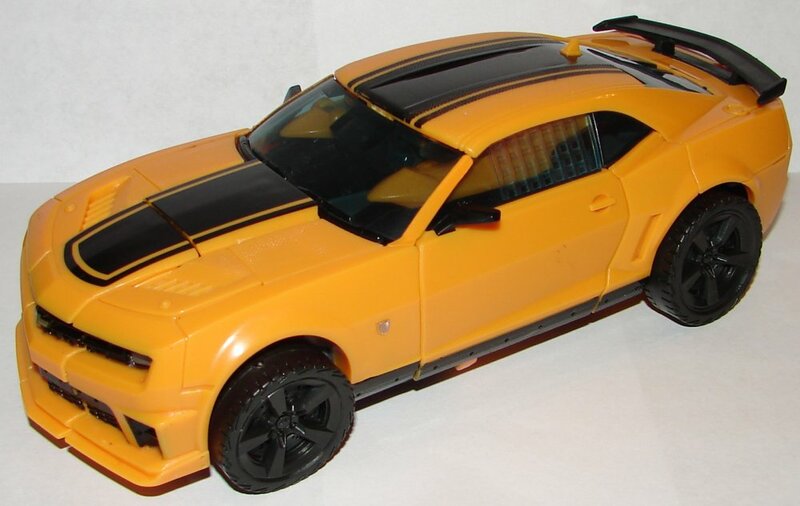 It’s a decent Bumblebee toy. Nothing all that special, but at $27 it’s not bad. If you don’t have a Costco membership, you can order this from Costco.com with a 5% fee for not being a member and $8 shipping. Still not bad. What disappoints me most about this toy is that it is not a Leader Hound, which we absolutely should have gotten. Hasbro has done such a deplorable job on the Age of Extinction line. 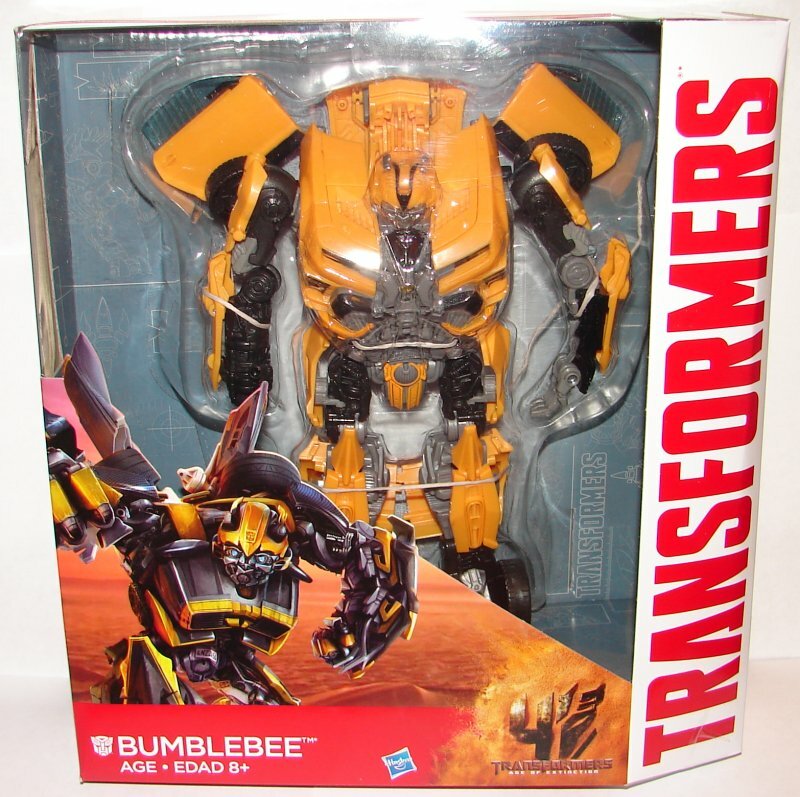 This entry was posted in Toy Reviews, Toys, Transformers and tagged Age of Extinction, AOE, Bumblebee, Costco, Dark of the Moon, DotM, Leader, Toys, Transformers, Transformers Dark of the Moon, Transformers: Age of Extinction. Bookmark the permalink. 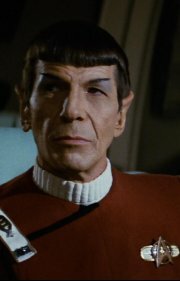 We should have gotten a leader Scorn and Hound not this.